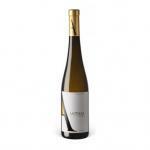 Vinhos Borges produces this Vinhos Borges Gatão Vinho Verde Branco ($4.96), a white wine from Vinho Verde with trajadura, loureiro, azal tinto and avesso grapes and has an alcoholic strength of 9%. 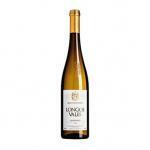 The Vinhos Borges Gatão Vinho Verde Branco is the ideal white to combine with seafood and fish. According to Uvinum users, this white wine earns 4,3 out of 5 points while wine experts grade it as follows: wine spectator: 86. The winery Vinhos Borges Gatão Vinho Verde Branco , where the excellent Vinhos Borges Gatão Vinho Verde Branco is produced, was founded in 1884. 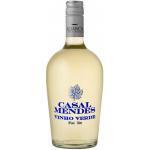 Today the wines from the Vinho Verde wine region are exported to more than fifty countries on 5 continents. 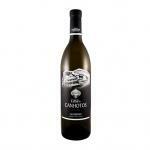 The Vinhos Borges Gatão Vinho Verde Branco is remarkable for its bottle design alone, which represents a cat. 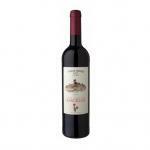 The aroma of the wine is fruity and young and also on the palate it has a very fruity taste. 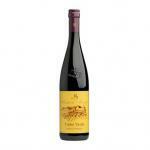 This wine goes very well with fish dishes. - View: sallow, with the release of light gas. - Nose: young and fruity aroma. 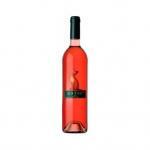 - Mouth: soft and delicate, fresh and fruity, semi-dry wine. GRAPES: Azal, Pedernã, Trajadura, Avesso, Loureiro. 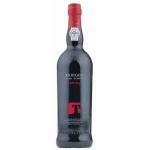 PAIRING: as an aperitif and with starters, seafood, fish and white meats. Clear, light yellow. Slightly petillant. Young and fruity. 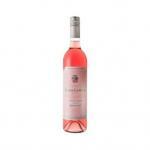 Delicate and smooth, fresh and fruity. 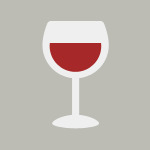 It is medium-dry wine to be drunk young. Attractive and intense colour. Smells really good, like banana and lychees.Quite light, but was ok for my taste. The wine was fine, but we paired it wrongly. - View: Clear, citrine colour, with slight fizz. - Nose: Nose young and fruity. Goes well with goat cheese. My boss gifted to me. Has a deep golden yellow colour. Main aromas of pear and a banana. It is very light. 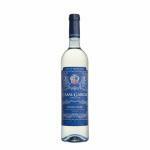 If you want to buy Vinhos Borges Gatão Vinho Verde Branco, at Uvinum you will find the best prices for Vinho Verde white wine. Buy it right now at Uvinum, in a 100% secure and easy process. 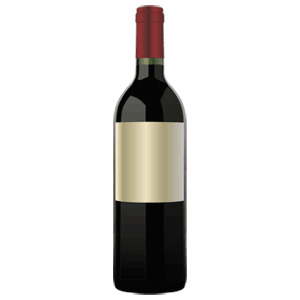 We have over 59.000 products for sale becoming this way the leading marketplace to sell wine, beer, and spirits in Europe thanks to more than 38.000 customers enjoying Uvinum.